Digital scanners offer smart, simple solutions to business that process checks, money orders and other financial documents. Whether you’re a bank, property management company or a small business, check scanners can bring efficiency and effectiveness to your financial processing method. If you’re looking for the best check scanners on the market today, get in touch with Banksystems Marketing. You won’t find better deals on top brand-name scanners anywhere else! Over the years, we’ve increased the throughput of the TS240 with speeds of up to 150 documents per minute, added easy-to-clean polymer rollers, and a package of image-capture and enhancement software to produce the clearest images possible. 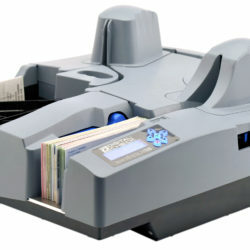 The TS240 is the scanner of choice of many of the largest banks around the world. Over the years, we’ve increased the throughput of the TS240 with speeds of up to 150 documents per minute, added easy-to-clean polymer rollers, and a package of image-capture and enhancement software to produce the clearest images possible. 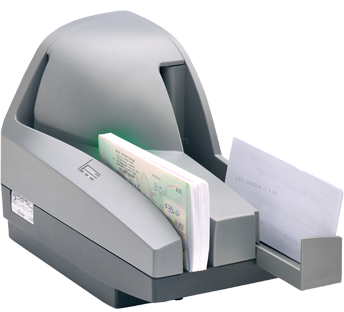 The TS240 is the scanner of choice for many of the largest banks around the world. 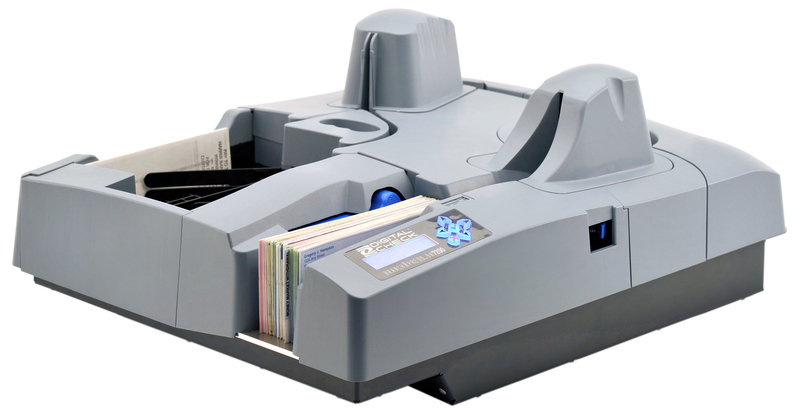 As one of the highest-end Digital Check scanners that we offer, the BranchXpress is one of the best-performing products on the market today. Featuring an enormous 300-item feeder, 200 document per minute top speed and sorting capability to dual 300 item output pockets, choose the BranchXpress BX7200 if you’re in need of high-volume check scanning in production capture environments. Built with the highest capacity and speed at the forefront, this check scanner can take on the most challenging of tasks. With 200 dpm, it processes hundreds of checks in a single minute, with an unmatched duty cycle rating of 30,000 scanned documents per day. High-volume scanning needs require machines that don’t falter – the BX7200 can scan millions of documents in only a few months, and thanks to easily-replaceable components, anyone can replace worn parts. 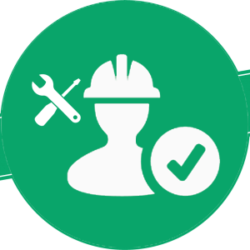 You won’t have to deal with another service call or maintenance downtime ever again. The BX7200 branch capture check scanner uses every piece of Digital Check’s software tools to enhance image quality, including a special recognition engine, and special document handling system for auto-adjusting problem documents. 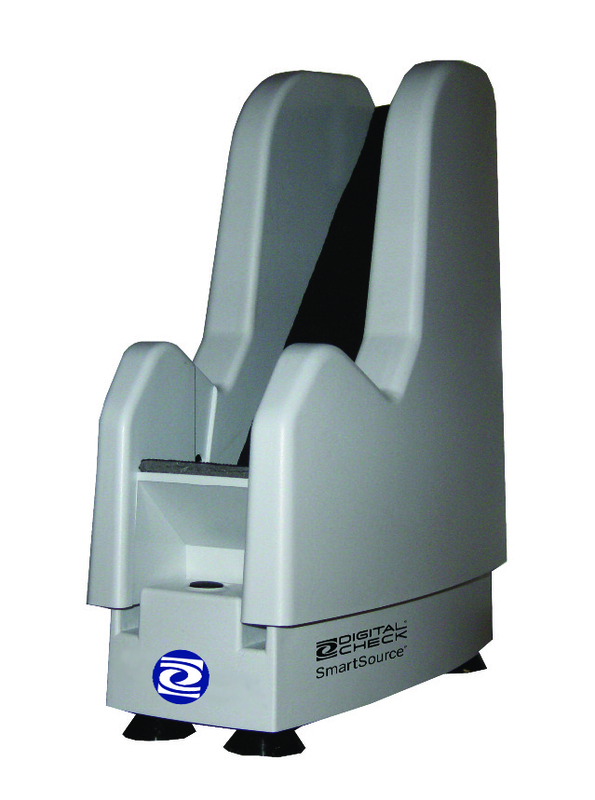 SmartJogger is a compact and efficient check scanner that’s the perfect companion for image capture devices on desks or table tops in teller environments. With a 150 check capacity, 10 jog, whisper-quiet operation and auto stop, this device can provide the financial processing support you’ve been looking for. Digital Check’s SmartJogger does the work for you, by aligning the edges of up to 150 checks, and enabling smooth, jam-free feeding through image capture devices. Using this jogger gives you a boosted MICR read rate and fewer exceptions, saving you and your company time, energy and money on reject re-keying. With its compact design, the SmartJogger is perfect for smaller banks, credit unions, stock traders and bondsmen, receipts, invoices, ledgers, notices, and any other business that process a lower volume of documents. Use the SmartJogger wherever counter space is limited. Built with revolutionary remote deposit capture capabilities, the CheXpress CX30 combines accuracy and reliability at a price that won’t blow your budget. As one of the most affordable duplex, MICR-enabled check scanners for sale today, you get a bank-quality product within your price range. Ideal for small- to medium-sized businesses, the CX30 reigns supreme as one of the top-selling remote deposit capture scanners of all time. 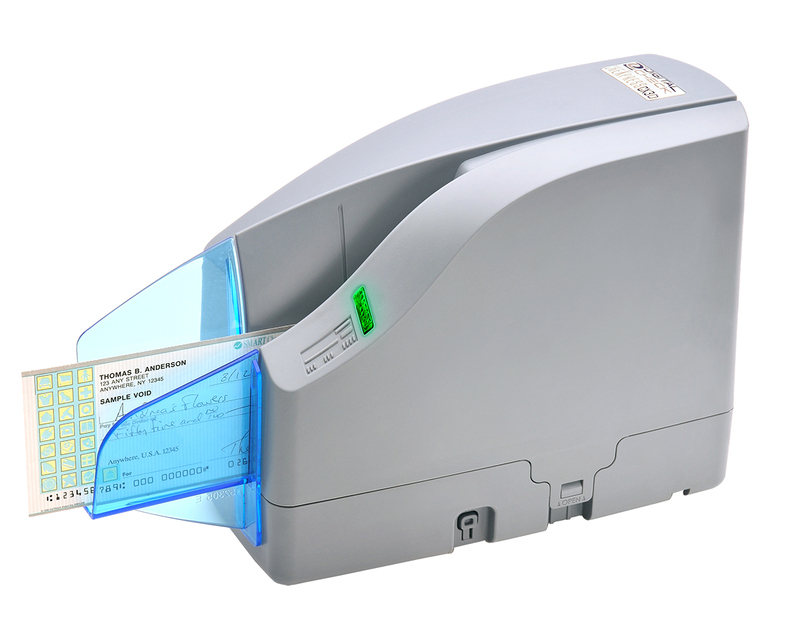 It’s tough to compete with the durability and price of this check scanner, which is built tough enough for a teller window yet still affordable enough for a small business. 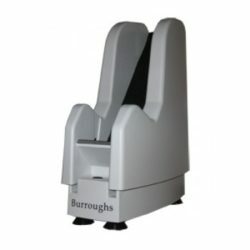 This model has the highest duty cycle of any scanner in its class, capable of scanning over a million documents throughout its life. With its high-performance front and rear image cameras with dual pass MICR read-head capability, the CX30 offers quick, reliable check processing. With specialized document handling technologies, even the most challenging money orders and checks can be read with little to no effort on your part. Additionally, the CX30 is one of the most secure choices for banks and companies around the world. Thanks to its reliability and image quality, whether you’re a small business processing a few checks per month or a large bank processing dozens of checks per day, this versatile machine will handle whatever you throw at it. By jogging a batch of documents, meaning the jogger perfectly aligns the bottom and side edges of the documents, for a couple of seconds prior to feeding them through the scanner, you’ll reduce the risk of jamming and/or double-feeding. The Shear Tech MJ-1000 Single Bin Jogger takes care of that for you to give you a smooth, hassle-free scanning experience. The MJ-1000 is designed specifically for smaller banks, branches, community banks, and credit unions with lower volume of checks being processed. 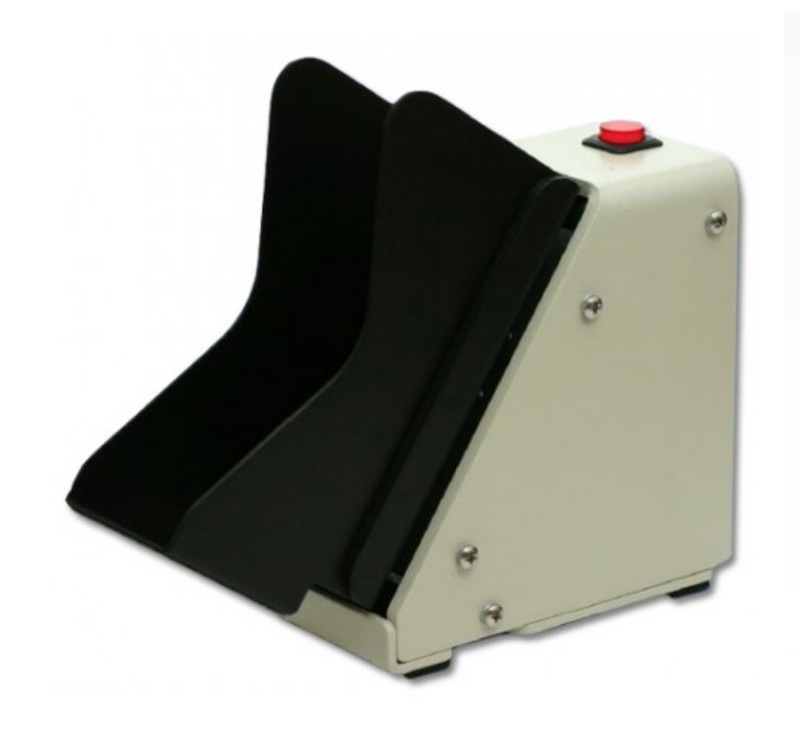 If your business only processes a few checks per week, the MJ-1000 Single Bin Jogger may be the perfect scanner for you. Anyone who uses automatic check scanners, readers and/or sorters, MICR encoders and endorsers with up to 250 checks per load, such as the Canon CR-180 document imaging system, Digital Check TellerScan family or Unisys MyVision X check scanners, should consider purchasing the MJ-1000. For more than three decades, Banksystems Marketing has been buying, selling, financing and servicing the top brand products in today’s check scanner market. Through a deep selection of financial products, which include check scanners, currency readers, teller printers, coin equipment, table top encoders and check joggers, we’ve helped thousands of businesses set up a quick and safe payment processing system. We also provide fulfillment services for financial institutions requiring a centralized location to oversee their merchant capture deployment needs. When you order a product from Banksystems Marketing, you’ll gain peace of mind knowing that you won’t have a delay in funds or be a victim of fraud. Located in Minnesota, our team has been an integral part of the check scanning industry for a long time before founding Banksystems Marketing. We have a wide range of experience using, fixing and optimizing digital financial systems, and are here to assist you with anything that you may need as you journey through the buying process. We’ve installed systems in more than 2500 financial institutions throughout the world – if you’re looking for a team that can solve complex financial problems, turn to Banksystems Marketing today. 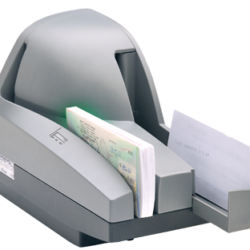 Digital check scanners are an easy way to improve your financial document processing. With the efficiency and effectiveness of today’s products, you can find a top-tier device at a price that fits within your budget. If you’re looking for smart, effective check scanning solutions for your bank, processing center or business, get in touch with Banksystems Marketing today! 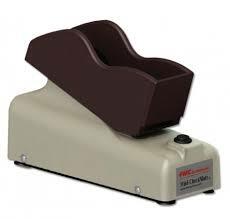 You won’t find more affordable prices on the top check scanners on the market anywhere else. Contact us today.